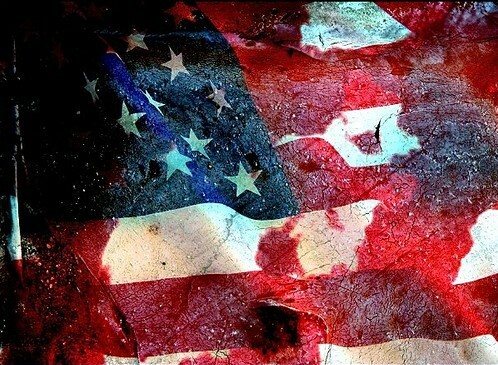 A blood coated flag, our loved ones not here. Blood flows freely, Soldiers die for you and me. Death on the cross, so cruel and slow. Blood flowed freely to save you and me. Paid for with lives of the ones that we love. Please pay attention , listen and hear. Don't trample His love and grace. Don't abuse freedoms paid for by His blood! Don't abuse freedoms paid for by the blood of our US Troops!